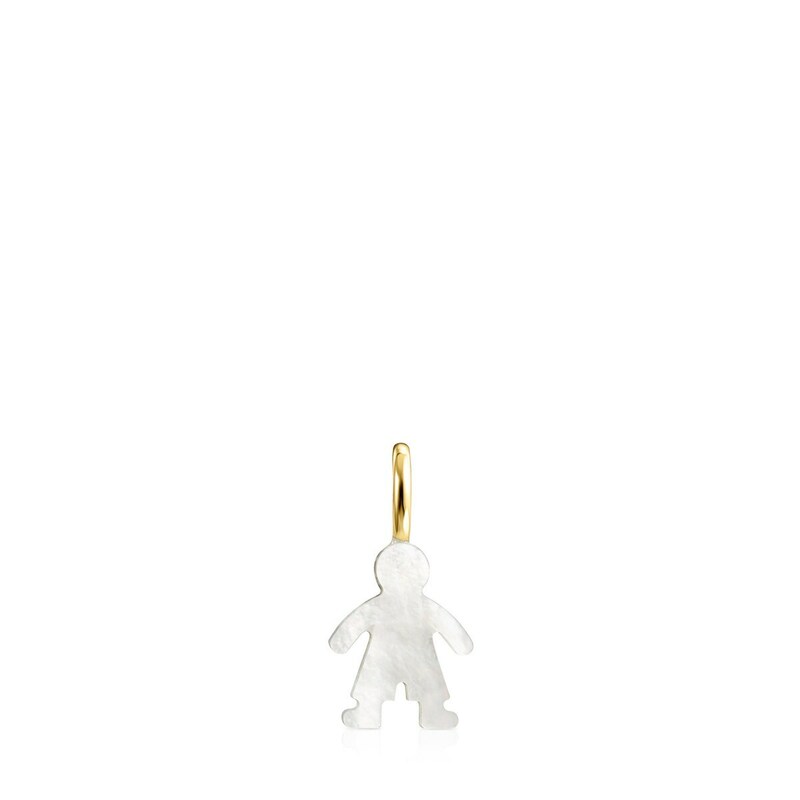 TOUS Sweet Dolls Boy Pendant in 18kt yellow gold and mother-of-pearl. Size: 1.1 cm. This item does not include the chain.